This article deals with designing pacing into games. We’re certainly not the first to think about this topic, nor the first to compare games to stories with a beginning, middle, and end. As a pair of writing and lit majors with theater backgrounds, the idea of pacing and storytelling has always been a focus of ours, and something we strive to do well in games we design. 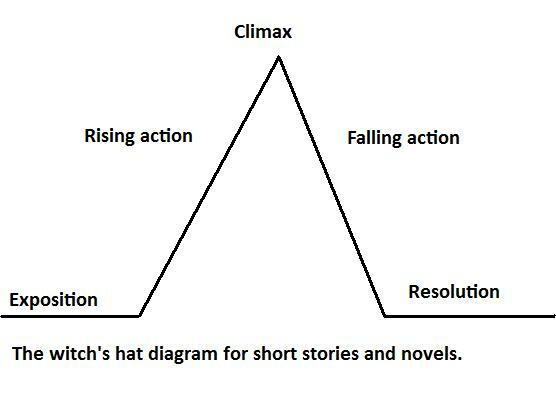 You’re probably already familiar with the action diagram of a typical Western story or play, but here it is anyway for reference’s sake. As you can see, it begins with exposition, the action builds to a climactic moment, then there’s a cool down where loose ends are settled and the action simmers down, until everything is finally resolved. This is a tried and true method of storytelling, and can certainly be likened to gameplay. The opening moves are the exposition (if you want to be persnickety, you can count learning the game and setting up the board here, too). As players stake out their positions and develop their strategies, the feel is one of rising action. At some point, the game is decided. This is the point in the game where one player makes a move that solidifies him as the winner. If you watch sports or play a lot of board games, you’ve probably seen this moment countless times. “Oh, there’s the game.” From that point on, there’s falling action. The game is concluded (the last Provinces are purchased, the final train cars are placed, or the turn clock runs down), then all that’s left is resolution: counting up scores. This story structure is so ingrained in the Western psyche that it seems natural to apply it to all of life’s little processes. But it’s not exactly the right fit for gameplay, in our opinions. Note that everything after the Climax is low on impact and meaning, since the game has already been decided. If I could design the perfect game, it would follow a very different diagram. 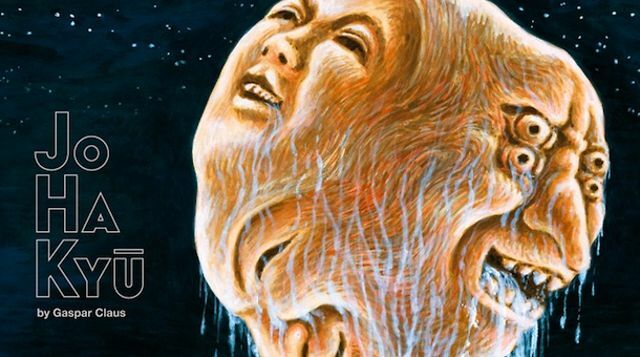 The game would live as long as it could in the space to the left of the Climax. Rising action. This is where strategies are created and executed. It’s the true test of a player’s mettle, and determines the outcome of the end-game, or Climax. This is what we think of as the early-to-mid game. The end-game becomes the terminus of play, and not just for all practical purposes, but literally the end, holding off the Climax to the last possible moment. The falling action, if there is any, lasts seconds. Resolution becomes almost unnecessary, since the Climax was so decisive, but counting up score is fine. The philosophy of Jo-Ha-Kyu is central to many Japanese arts, from kendo to the iconic tea ceremony. But it’s probably best known as the dramatic structure of traditional Japanese theater forms such as kabuki and noh. 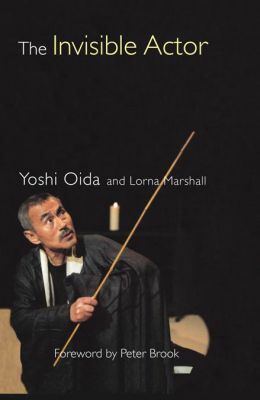 We first learned of the concept from Yoshi Oida in his book The Invisible Actor. In Japanese theater, the play begins slowly. The plot moves slowly, events happen gradually, and sometimes the actors themselves even move slowly, drawing out every action and every movement into a glacial pantomime. As tension builds, actions become quicker, more deliberate. The pace begins to gradually quicken with each plot development, chaining together into a final climactic moment. At this point, the story is over, but for a brief denouement that only even comes if necessary. We think about this concept a great deal when we’re designing and playtesting our games. Is the game exciting all throughout? When, if ever, is the winner apparent? Do we ever feel like players are just “going through the motions” to complete the game, even though the results are a forgone conclusion? How many players have a stake in the climax? And do players feel like they have enough time to actually develop their strategies, build their engines, and execute them? Jo, Ha, Kyu isn’t just an esoteric theatrical concept, but a rhythm that the audience senses in their flesh and bones. If the actor or director is not aware of this fact, you could end up with a production where there is a contradiction between the inner rhythms of the audience and the production. In this case, the audience cannot relax and allow themselves to be carried into the performance. When a game ends, but it doesn’t feel satisfying, we often say to ourselves “this game had no Jo-Ha-Kyu.” This isn’t the gravest sin a game can commit, but when a game does have Jo-Ha-Kyu, it’s magical. Video game designers have been hip to this structure since the 80s. Think about your favorite video games. Chances are they feature elements such as boss battles, skill-building, and a slow ratcheting up of difficulty if not stakes. The first five minutes of the game feel nothing like the last five minutes of the game, and once you beat the final boss, you’re not forced to mop up a bunch of goombas on your way out. 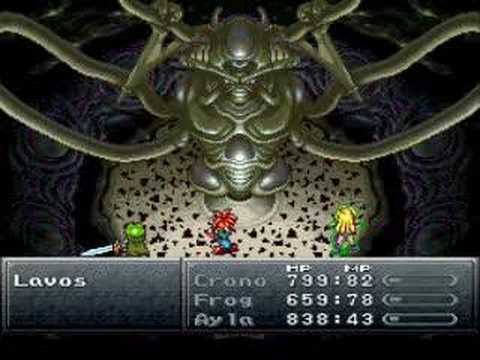 If the boss started off in its final form and just became weaker, what kind of battle would it be? Play with the end-game condition itself; should this game end sooner? Or later? Hope you found this useful. In the spirit of Jo-Ha-Ku, this article is now over. Go design games!